Check out the highlights of the OpenNebula project this last month regarding technology, community and outreach in this monthly newsletter of your favourite cloud management platform. The agenda for the OpenNebulaConf EU 2017, in Madrid this October have been announced, including BlackBerry, Trivago, Runtastic and the Ministry of the Flemish community. Also, you can check the videos, pictures and slides of the OpenNebulaConf US 2017 in this post. OpenNebula Medusa 5.4 is out in the wild, and the team is now analyzing carefully the feedback given by users to identify any issue with the release. So far things are looking good, the team will probably be releasing a 5.4.1 maintenance release in September to address the minor issues seen in the forum. In Medusa, almost every component of OpenNebula has been reviewed to target usability and functional improvements, trying to keep API changes to a minimum to avoid disrupting ecosystem components. Three major features that are important to highlight follow. An important focus has been on the vCenter integration, with an enhanced network and storage management. Also, new components have been added to improve the OpenNebula experience. OpenNebula 5.4 brings to the table a native implementation of a consensus algorithm, which enables the High Availability deployment of the OpenNebula front-end without relying to third party components. This distributed consensus protocol provides fault-tolerance and state consistency across OpenNebula services. And many other new features that can be checked out in the Medusa release notes. 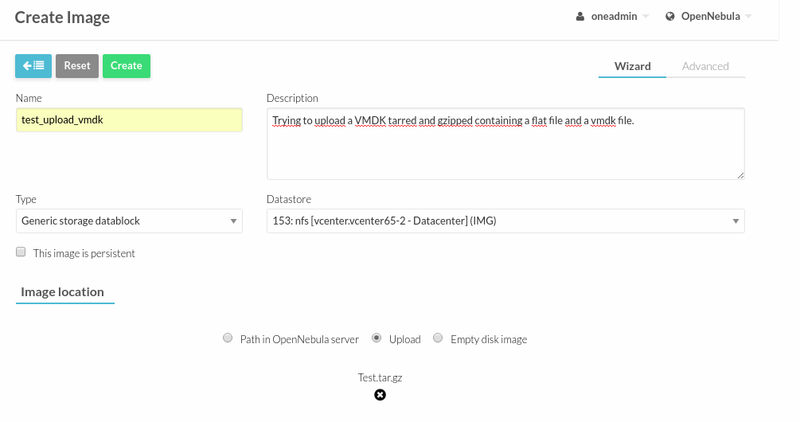 The team is working now on a new release of vOneCloud, 3.0, which is going to bring all the excellence in vCenter management exposed by OpenNebula 5.4. Spreading the word is a great support for the project, and it is very good news to learn how OpenNebula enables learning computer science and makes teachers jobs easier. Software integrations with third party applications, like for instance this VDI (Disclaimer, tweet in spanish) really enriches the OpenNebula ecosystem. Equally important are the maintenance of OpenNebula addons. Contributing an addon is great by all means, but maintaining it and extending the documentation, ie, keeping it alive, is what really makes it useful for future OpenNebula releases. This is why notices such as this new version of the LXDoNe or new documentation for the vCloud driver are very good news! The first ever OpenNebulaConf in the US was held this past June, in Boston to be precise. We had a lot of wonderful attendees and some really great speakers delivering really interesting talks and sharing their experiences. We would like to thank all attendees and speakers for their support. If you missed the conference, now you have a chance to watch the talks in the YouTube playlist, download the slides or take a look to the pictures of the conference. 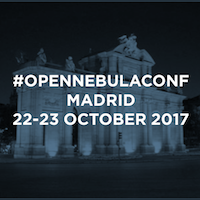 The agenda for the next edition of the OpenNebulaConf EU that will take place in Madrid, Spain, this October. The conference will be packed with very interesting talks about the production use of OpenNebula, so make sure you register if you’ll be on the area! 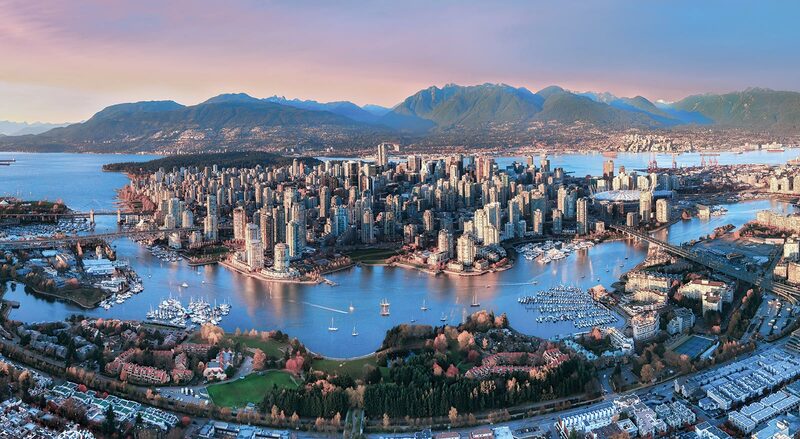 The next OpenNebula TechDay will happen in Vancouver after the summer break, the 1st of September, hosted by Best Buy. The event is almost full, so if you are in the area make sure you register a soon as possible, or risk missing the opportunity! VMworld 2017 US, August 27-31, Las Vegas, Mandalay Bay Hotel & Convention Center. Booth 1121. VMworld 2017 Europe, September 11-14, Barcelona, Fira Gran Via. Booth E430. Next 27-31 August VMworld 2017 US will be held in Las Vegas. This is a must attend event where almost everyone with an interest in virtualization and cloud computing will be networking with industry experts. The OpenNebula team will be present in the VMworld with a booth dedicated to showcase the new upcoming vOneCloud 3.0 (release date in a few days incorporating the new OpenNebula 5.4), the open source replacement for VMware vCloud. There will be a focus on new features like enhanced network and storage management, support for linked clones, disk resizing, save-as template functionality for VMware VMs, disk save-as functionality, automatic storage scheduling, storage quotas and many more. If you are planning to attend VMworld next month, make sure you register and do not forget to come around our booth, 1121. 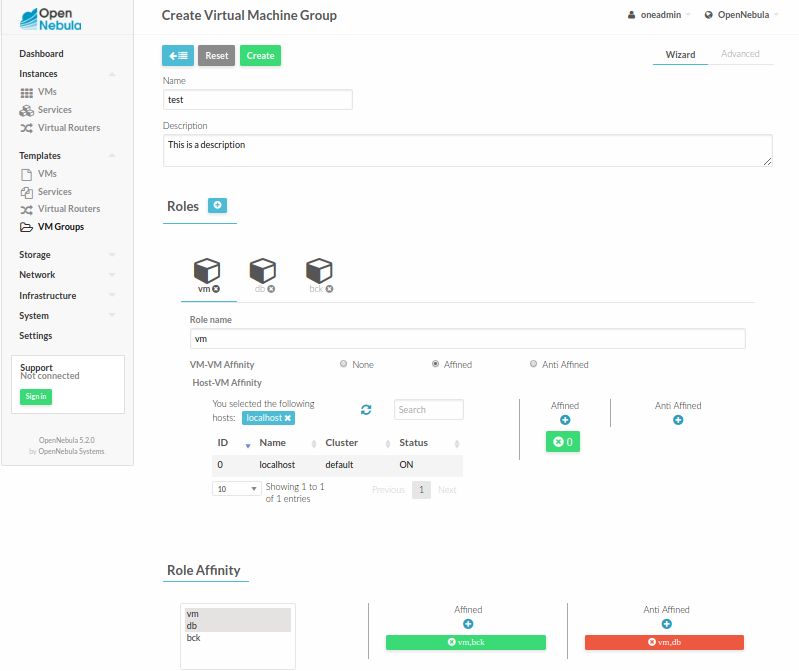 You will be able to see in a live demo how a VMware based infrastructure can be turned into a cloud with a slick, fully functional self-service portal to deliver a VM catalog to your end users, in 5 minutes!. A couple of weeks ago, we celebrated OpenNebulaConf 2017 US. This was the first ever OpenNebulaConf in the US. We had a lot of wonderful attendees and some really great speakers that delivered really interesting talks and that shared their experiences. If you missed the conference, now you have a chance to watch the talks in the YouTube playlist, download the slides or take a look to the pictures of the conference. Enjoy.